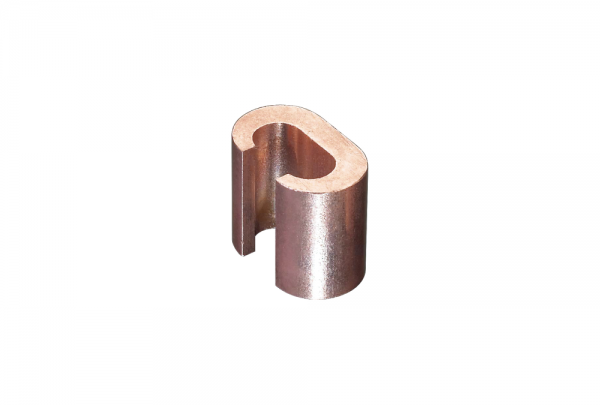 LPI’s C connector range is manufactured from high purity copper profiles. 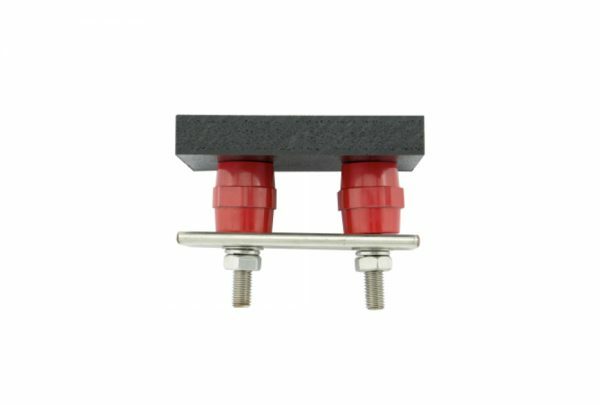 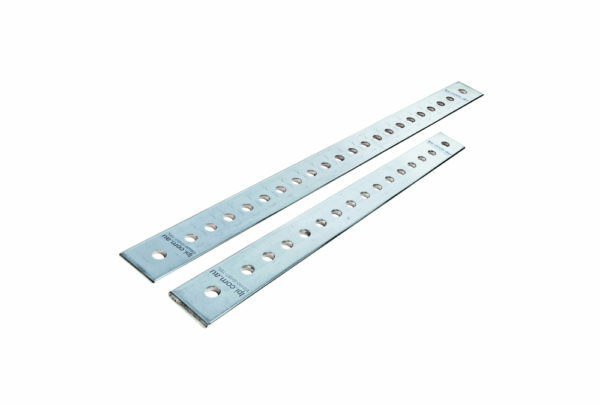 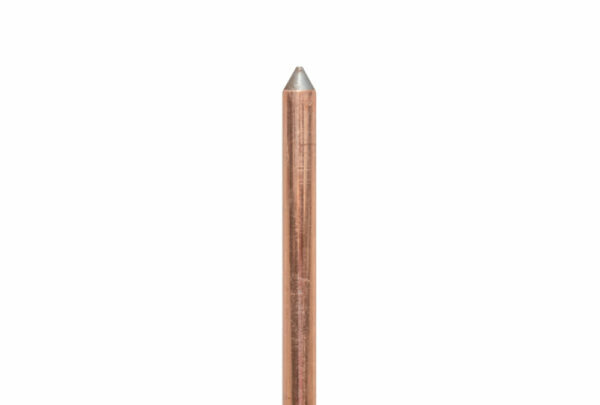 The C connectors are specifically designed for applications requiring corrosion resistant and high current jointing or tapping of buried copper earth grids. 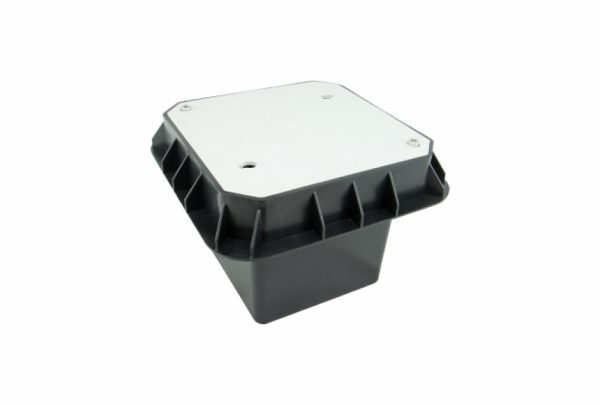 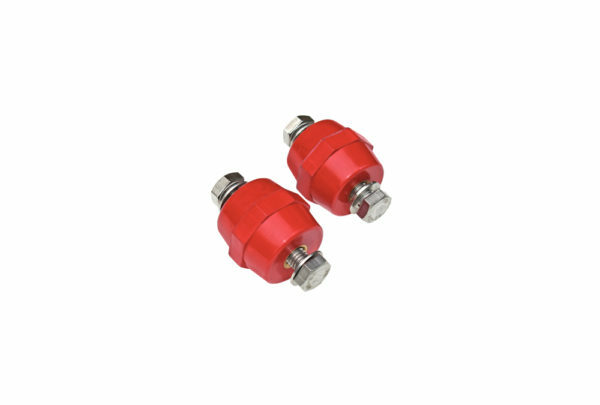 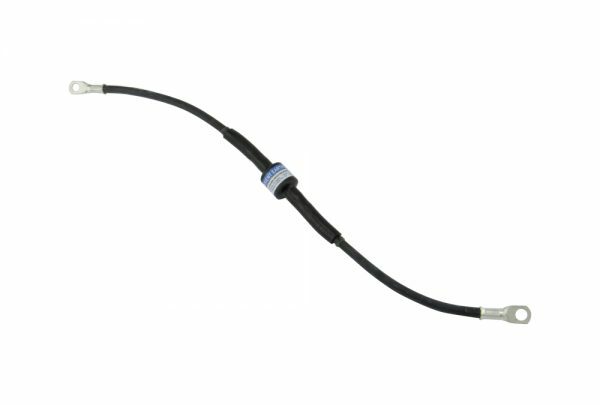 C connectors are designed to allow for cable connections to be formed without the need to cut the main cable.